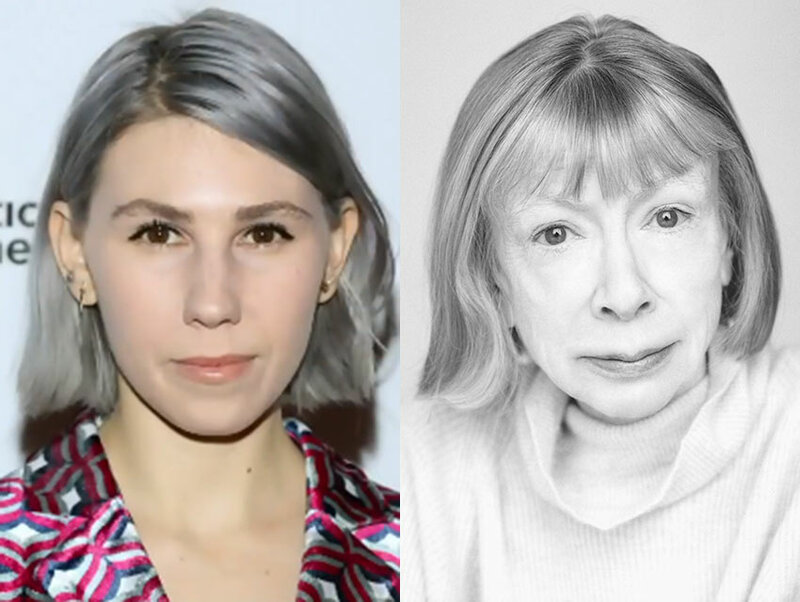 When Zosia Mamet showed off newly silvered strands on a red carpet last month, we knew the look reminded us of someone, we just weren’t sure whom—until we laid eyes on Celine’s brand new, very cool ad featuring iconic journalist and sometime L.A. scribe Joan Didion. 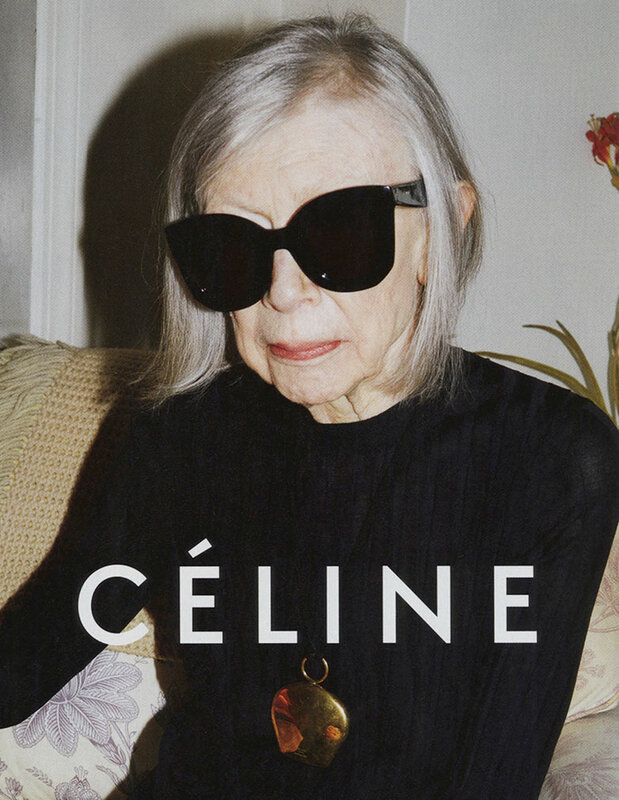 The campaign caused a mini frenzy in style circles, with New York magazine’s The Cut throwing props to Celine for tapping Didion to be the new face of the brand. Our applause goes out to Mamet, too—she nailed the look before Vogue told us we’d suddenly all want it. That’s worth like 50 fashion points and a level-up.